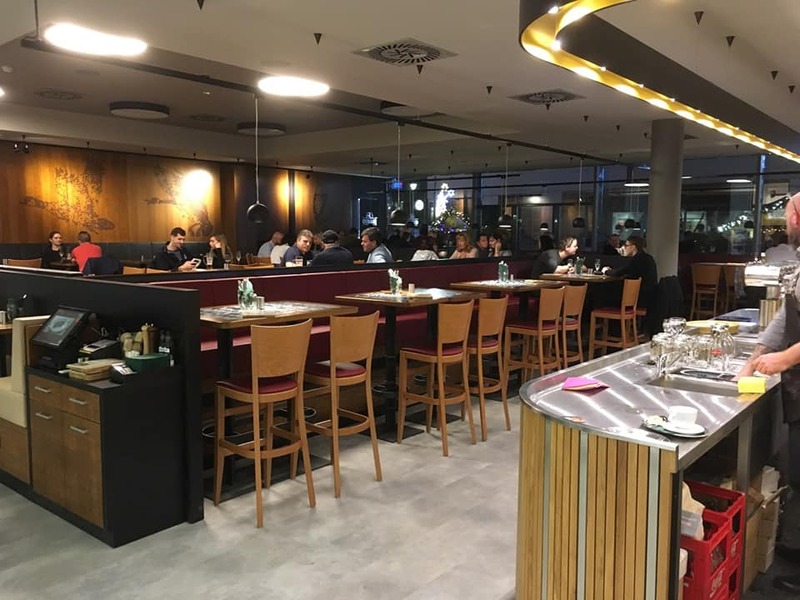 New and upcoming businesses in the Ostrava city center at the winter 2018. 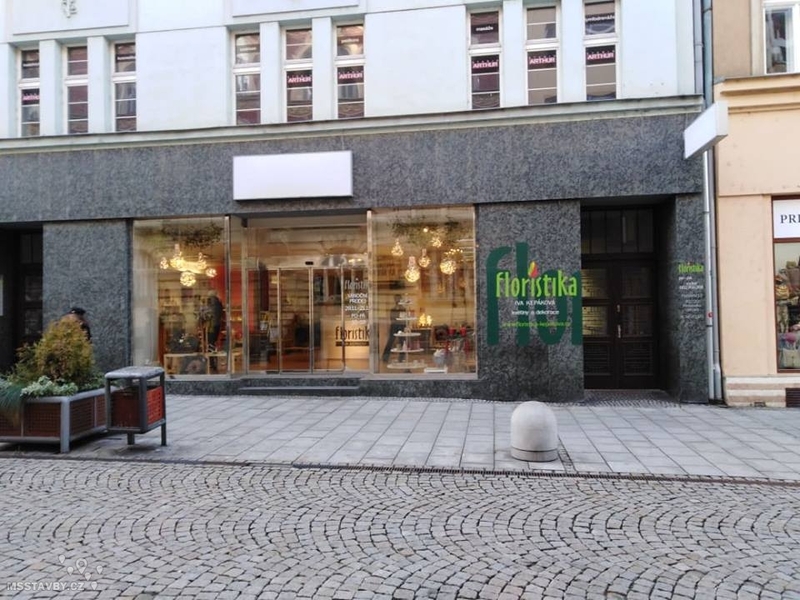 Not really a new business: Potrefená Husa moves from its original location on Stodolní into the Laso department store on Masarykovo náměstí. 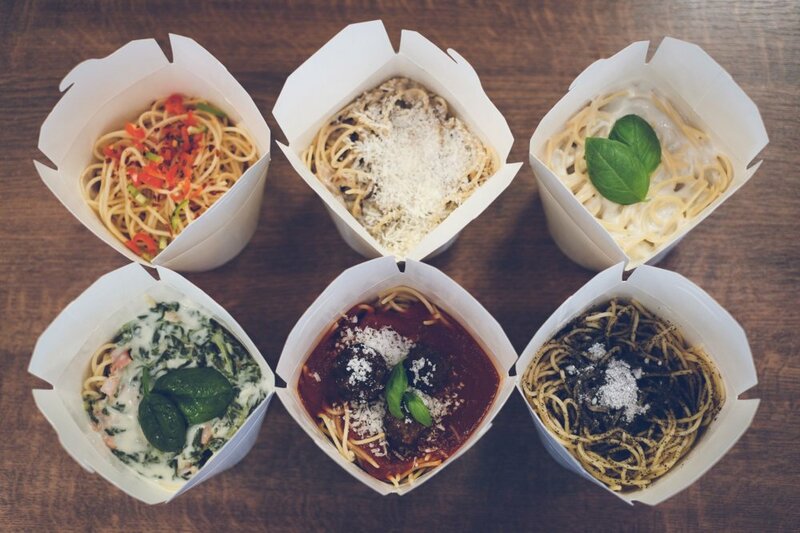 Little Vietnam is a new vietnamese bistro at Msgr. 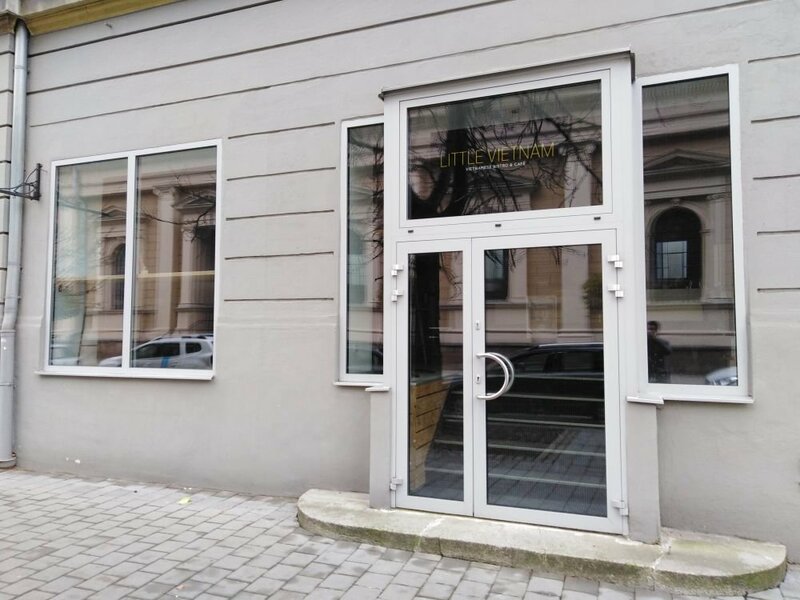 Šrámka 1683/6. 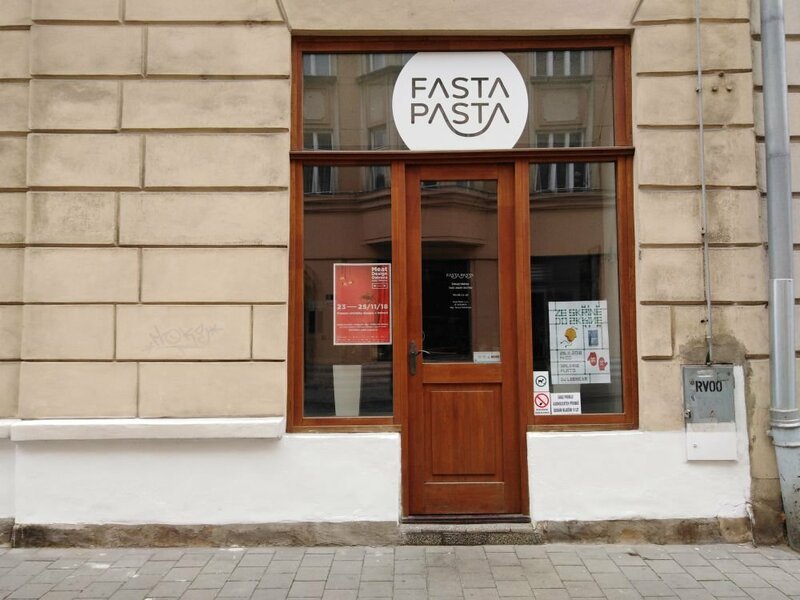 Fasta Pasta, a new bistro specializing in spaghetti, opens at Čs. 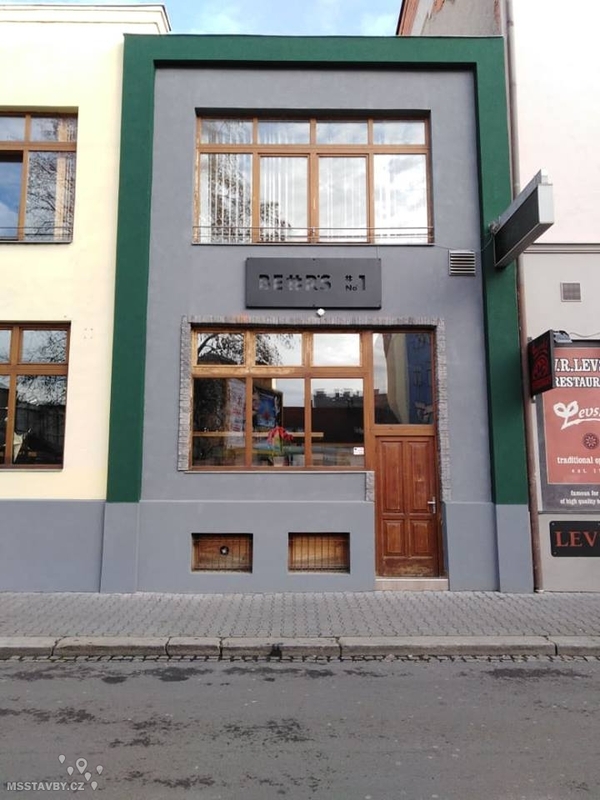 Legií 6. 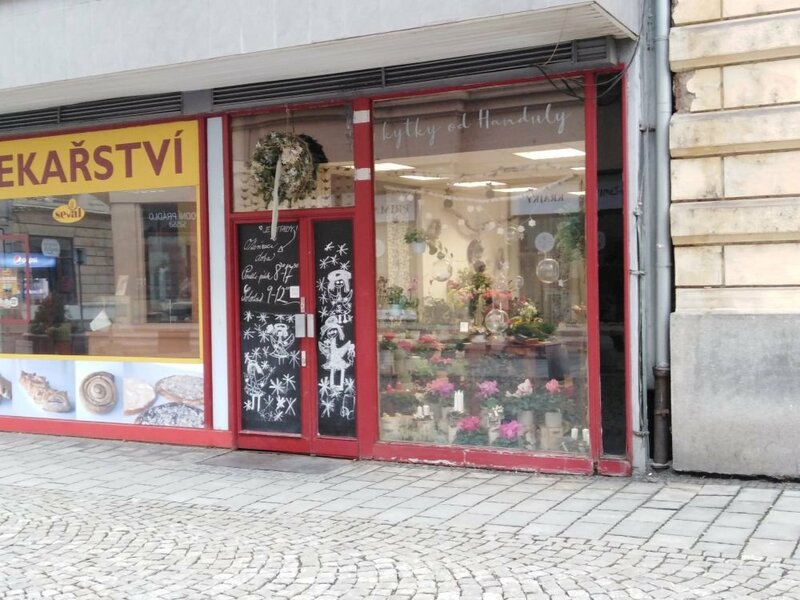 A shop specializing in the sale of package free food and drugstore products is moving from Vítkovice to Tyršova 20 is opening today. 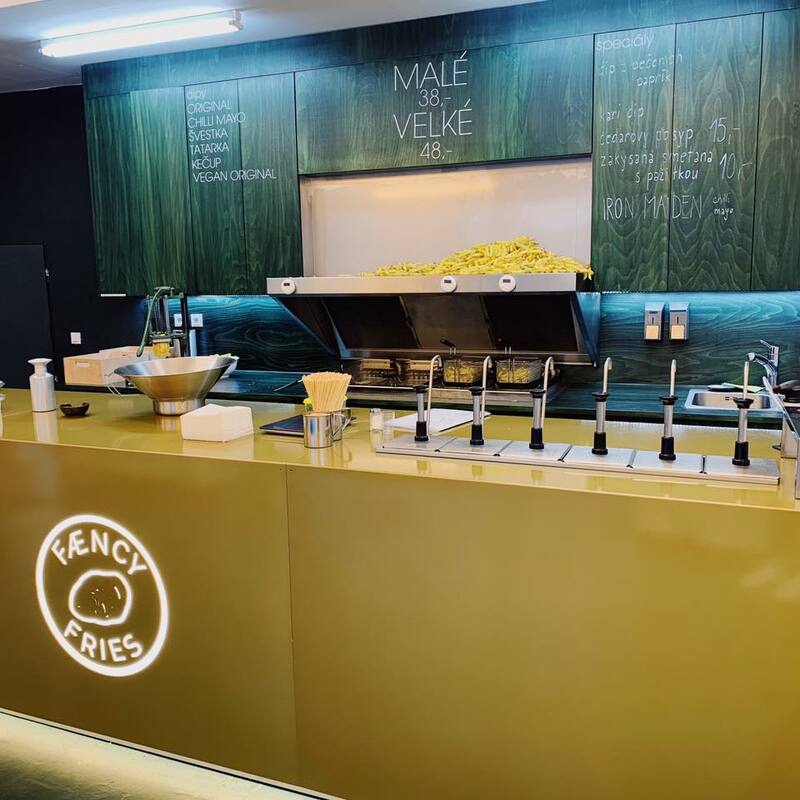 This company offers many variations of waffles. 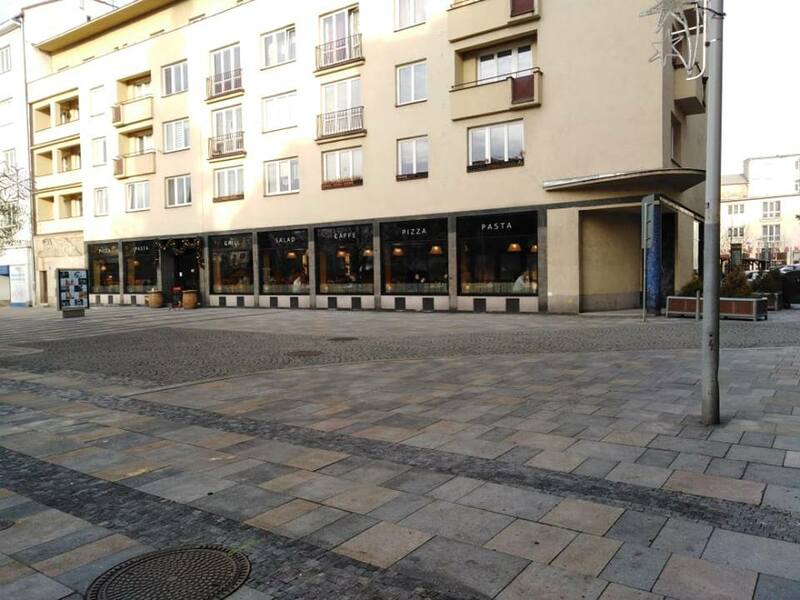 Originally it resided a stand at Forum Nová Karolina, recently it moved to Nádražní 1436/35. 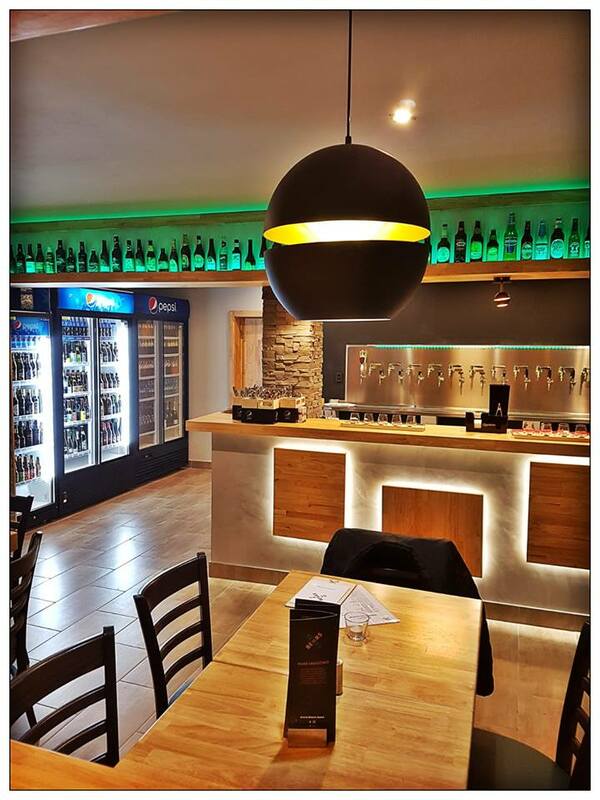 New enterprise in the Stodolní area (more precisely Škroupova 6) offering beer of more than 100 kinds. 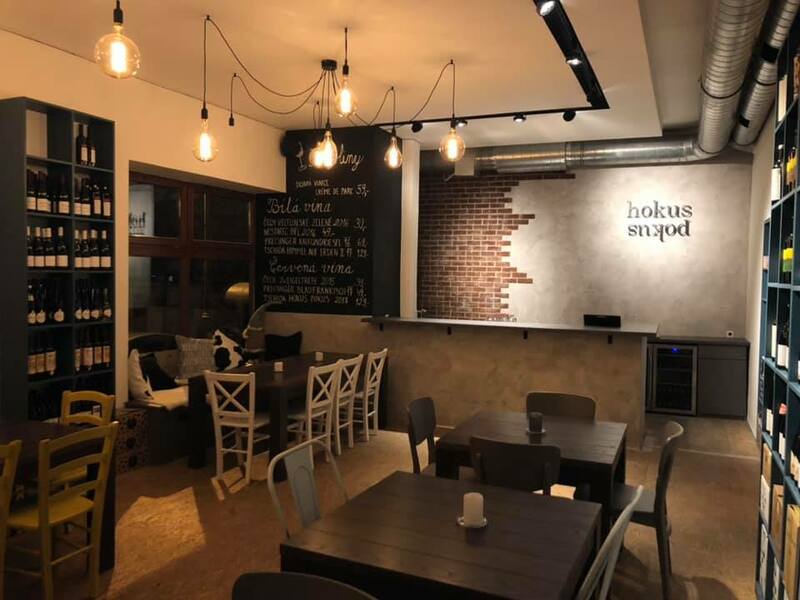 HokusPokus is a new wine bar also residing Škroupova 1114/4. 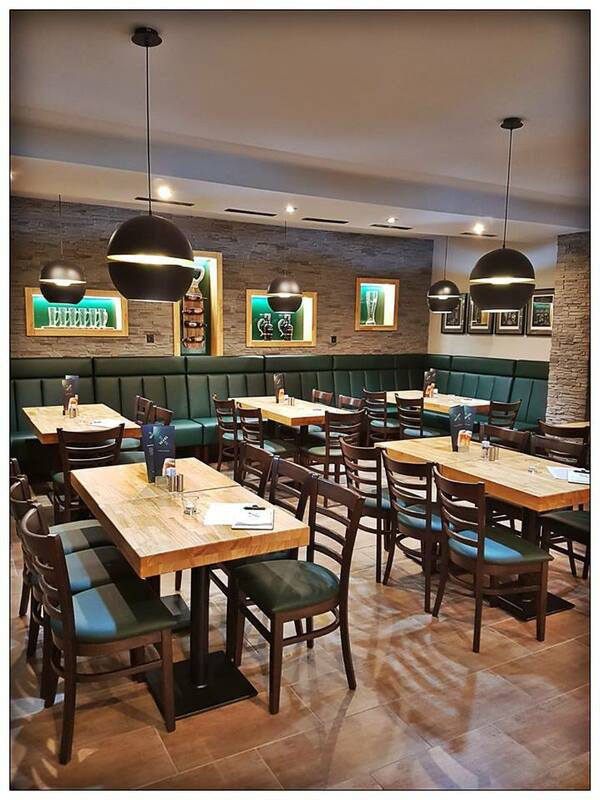 In addition to Potrefená Husa, Coloseum Ostrava – grill & pizza restaurant opened its door. 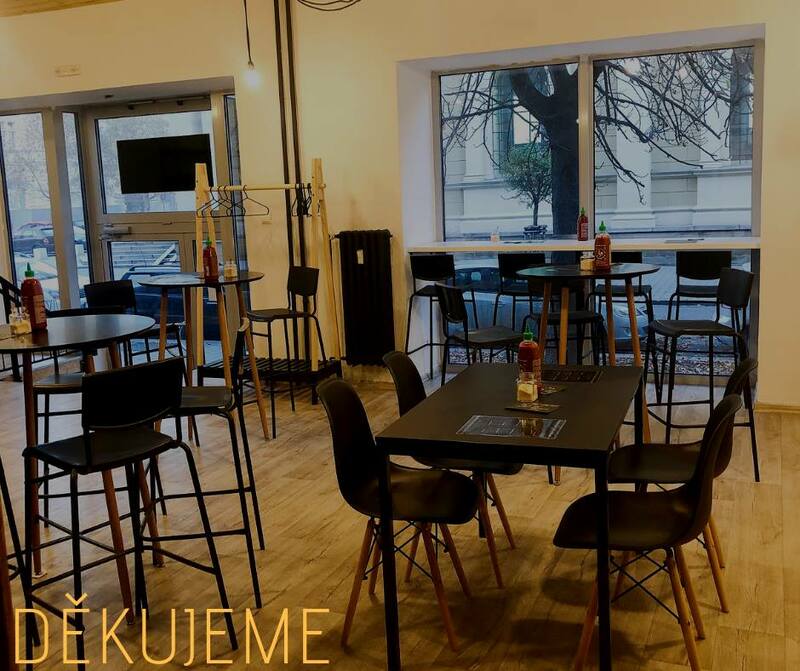 The restaurant on the square (Masarykovo náměstí) offers 164 seats, a children’s playroom, a lounge, a wine shop and a fresh food store. 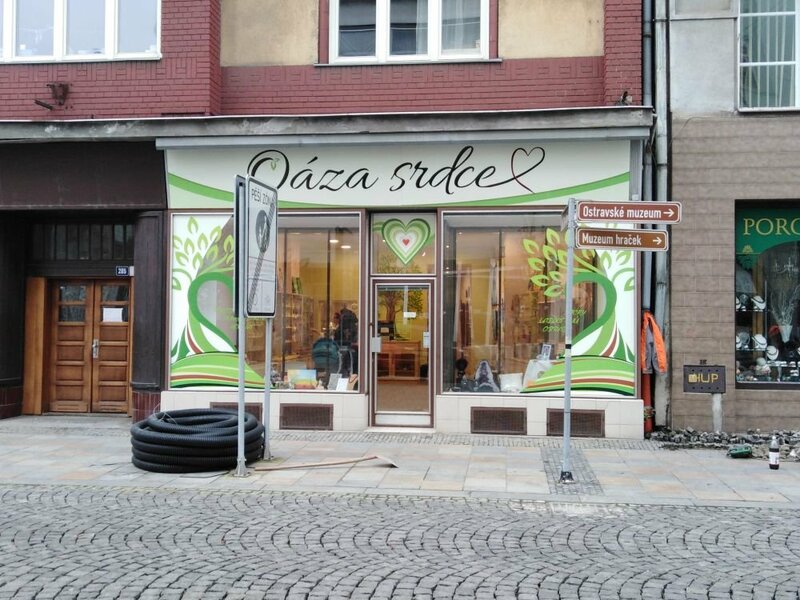 The florist Iva Kepáková with her atelier moves to the ground floor on Poštovní street. You can read more here. 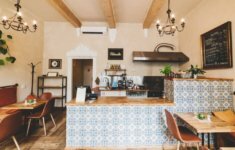 The company offers not only cut and decorative flowers, but also recent trends such as kokedama. 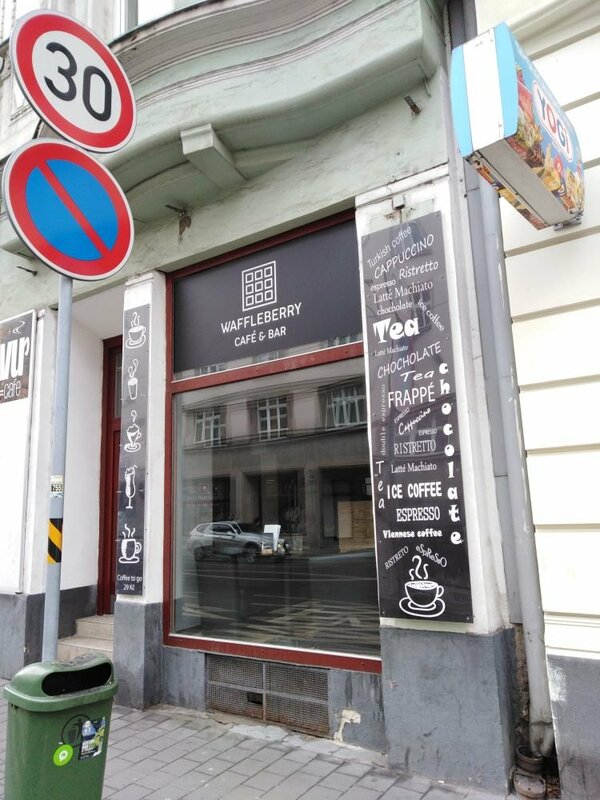 This small business is located at Čs. 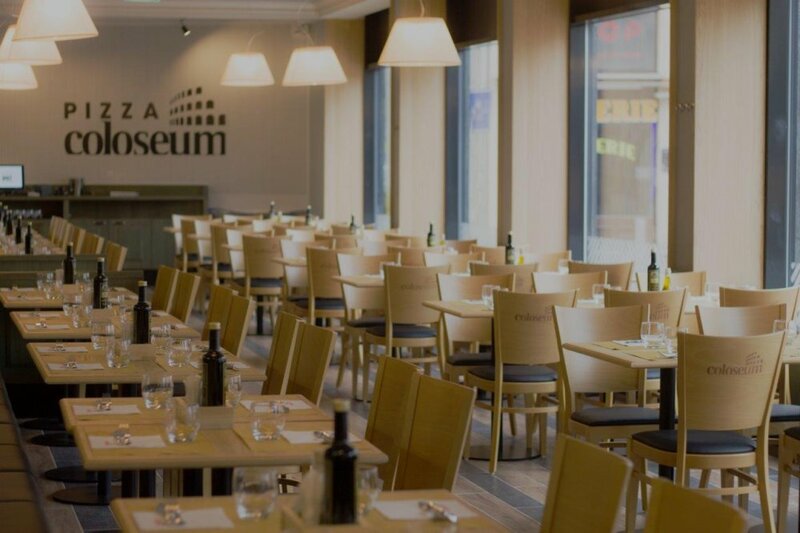 Legií 2820/3. 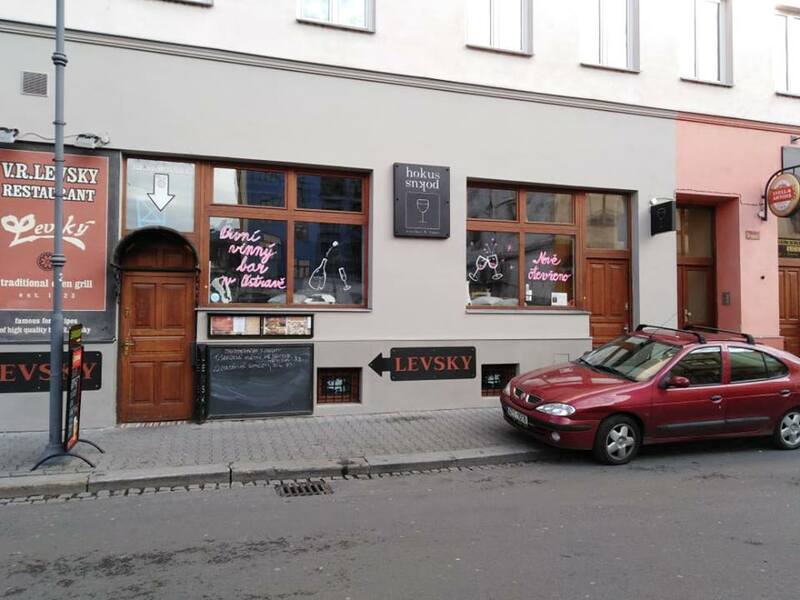 A favorite French fries place moved from Přívozská to Čs. 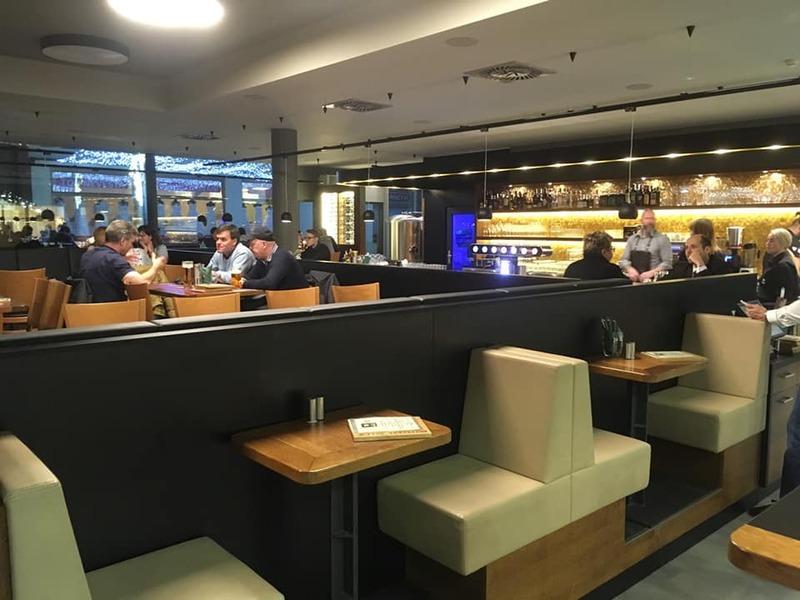 Legií 5. 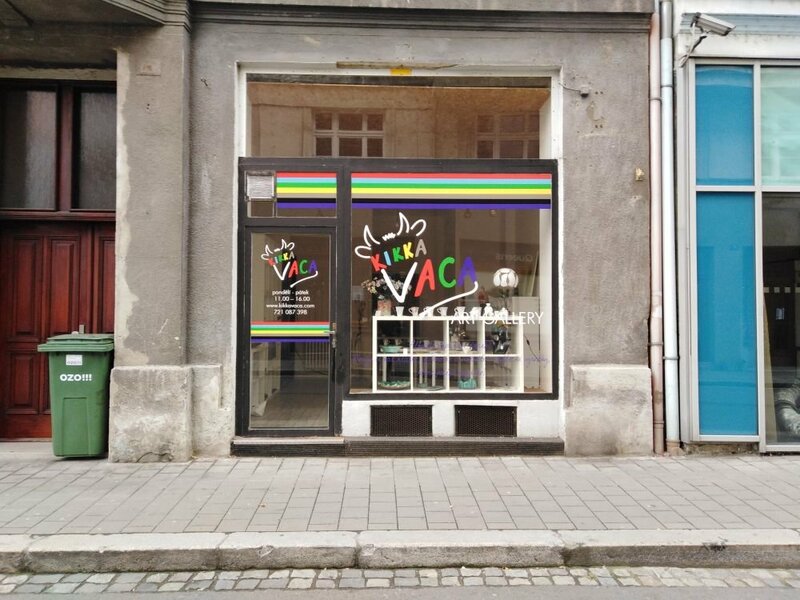 A new selling art gallery was launched at Antonína Macka 1711. 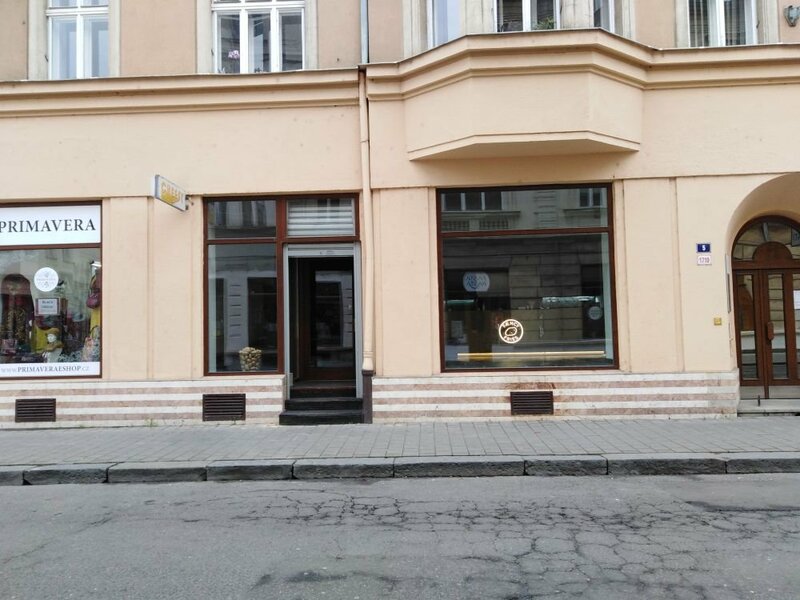 A company offering interior accessories emerged on pedestrian zone of 28. října. 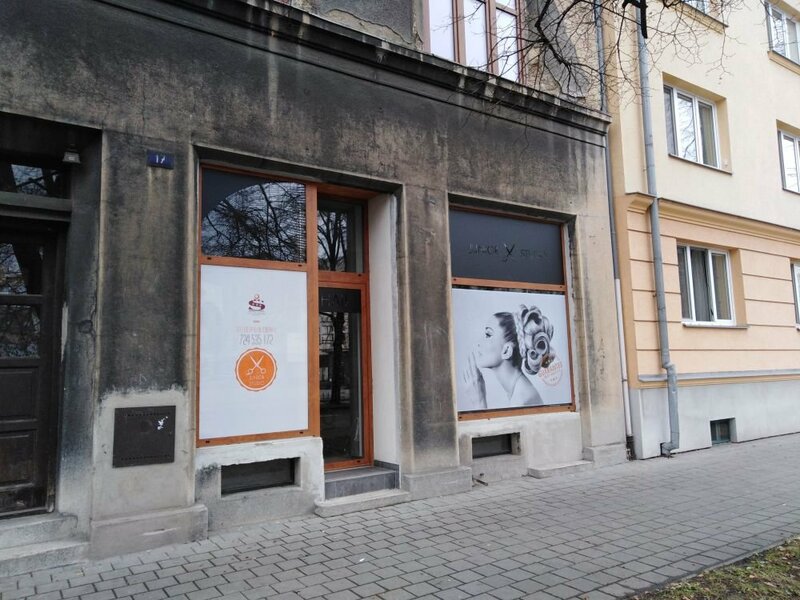 A new hairdresser’s was launched at Macharova 17.